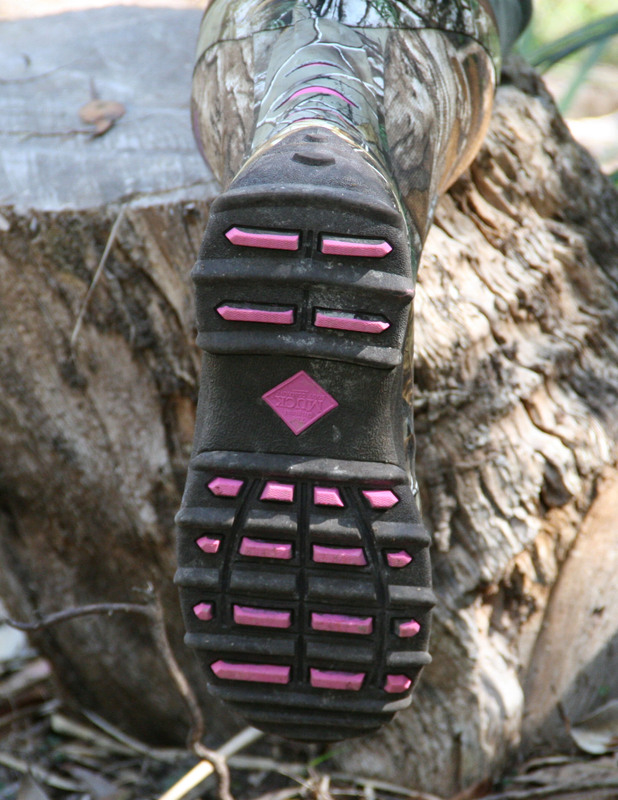 Being made of rubber they have a high waterproof profile which gives the calf muscles that extra warmth, they also have breathable pockets to keep your feet cooler in summer and I have not experienced sweating even after hours of walking. 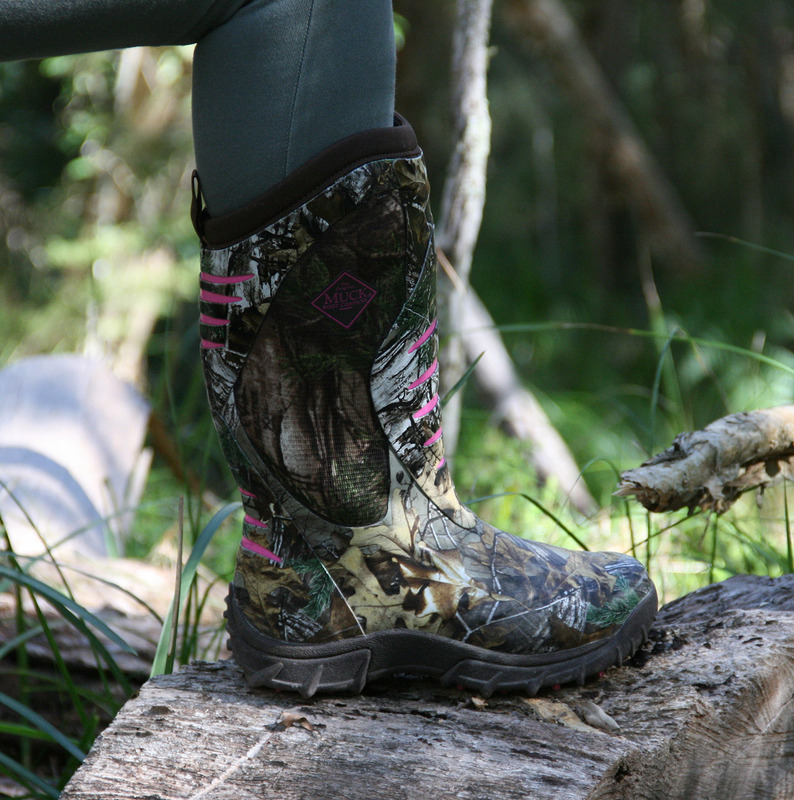 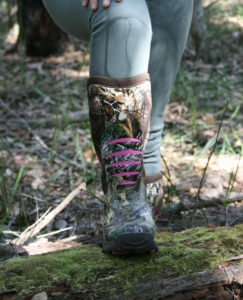 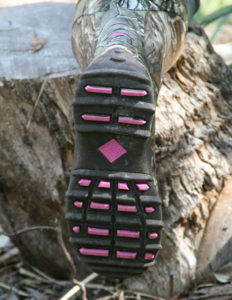 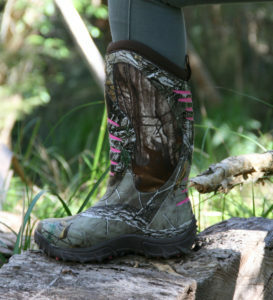 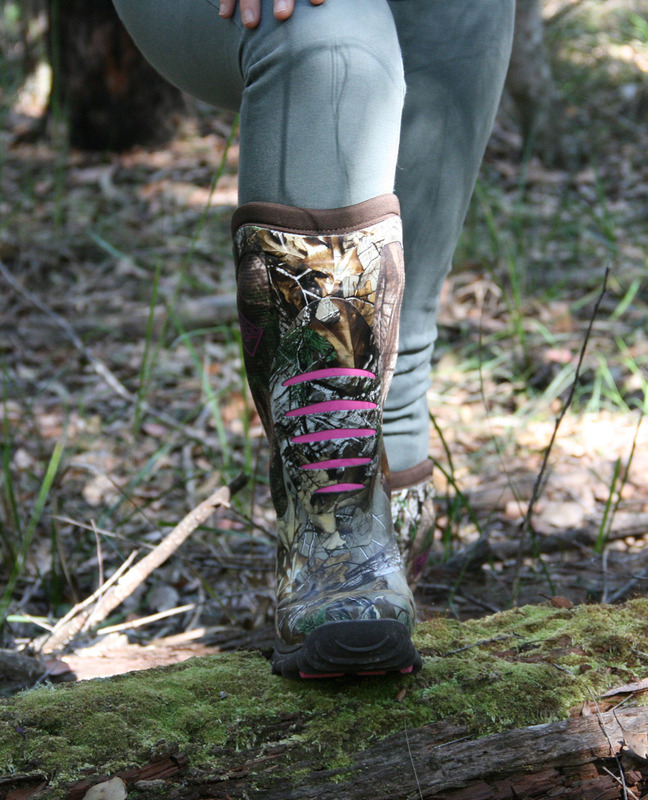 One of the great features of the boot being made of rubber is it doesn’t leave a scent and when deer hunting that is very important as some leathers would be detectable to the deer . 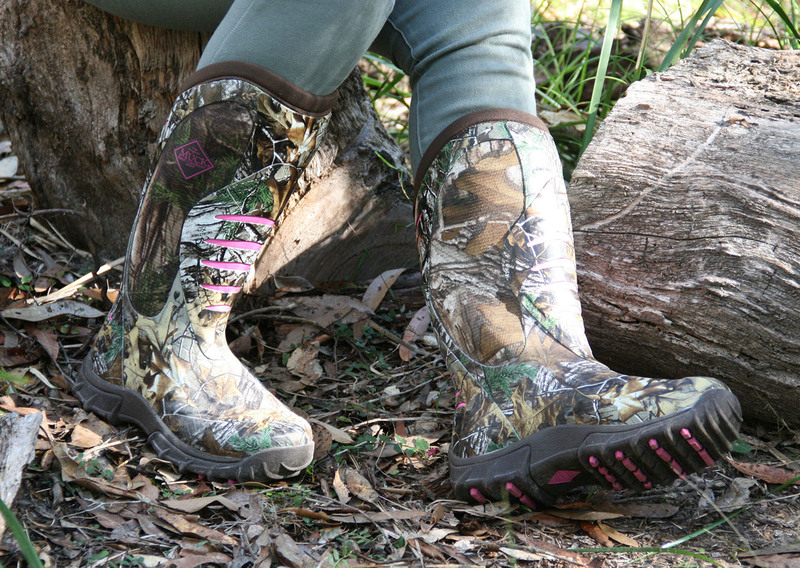 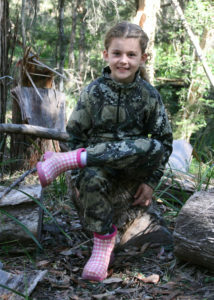 In my opinion the Muck boots have everything going for them !! 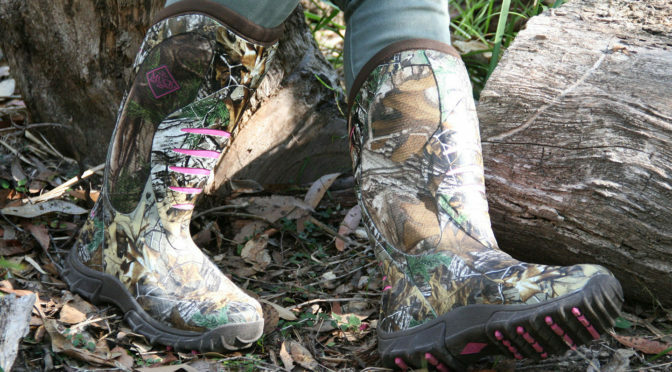 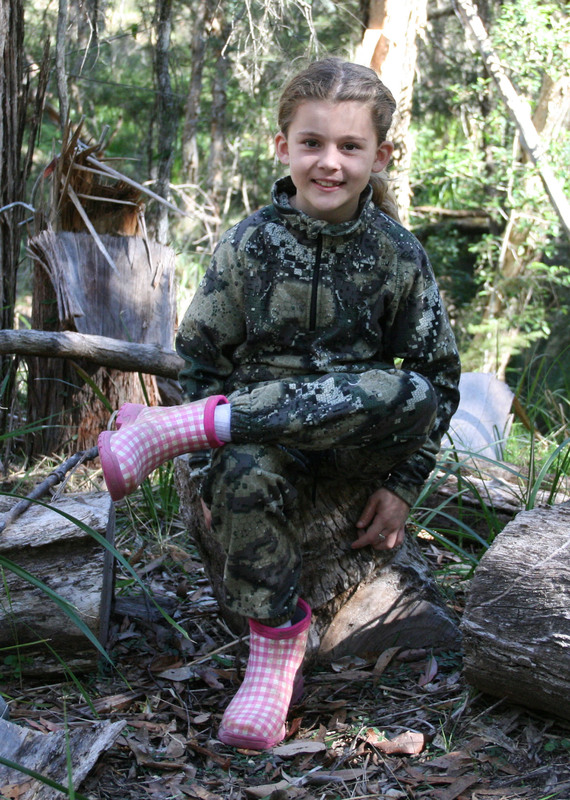 They are built for tough terrain, waterproof, warm, camouflaged, comfortable, convenient, easy cleaned and most of all competitively priced!